Maggie Gluek received Dharma transmission from Subhana Barzaghi roshi in April 2015 . She has been an apprentice teacher in the Diamond Sangha from 2003 and has been part of the collegial teaching team at the Sydney Zen Centre for many years. She has co-taught sesshin with Subhana and Gillian Coote, offers dokusan at Annandale when the opportunity presents itself and gives dharma talks at zazenkai, including with the Canberra Zen Group. She has her own sangha, Friends Dojo, in Wahroonga, Sydney. She began Zen practise in 1983 at the Minnesota Zen Meditation Centre, while on leave in her home town. Upon returning to Australia, she found the Sydney Zen Centre and took up formal koan study with Robert Aitken Roshi. She continued her study with John Tarrant and completed it with Subhana Barzaghi. She has long experience of leadership in the sangha. Maggie has degrees in literature and psychology. Currently she works as a bush regenerator. She is married with two adult children and several grandchildren. Jane began Zen practice in 2006 with a group of Buddhist meditators in the Blue Mountains. At this time she also took up koan study with Paul Maloney, and has continued to study with him since then. Since 2007 she has attended sesshin led by Subhana Barzaghi, Gillian Coote, Paul Maloney, Maggie Gluek and Allan Marett. In 2011 Paul Maloney was invited to be the teacher for the Blue Mountains Zen sangha, and since then Jane has been co-ordinator for the group. She has given dharma talks for SZC group in the Blue Mountains and at Annandale. Jane has a BA(Asian Studies) from A.N.U., but has devoted her working life to music as a pianist and composer, particularly in performance with her husband Ricardo. 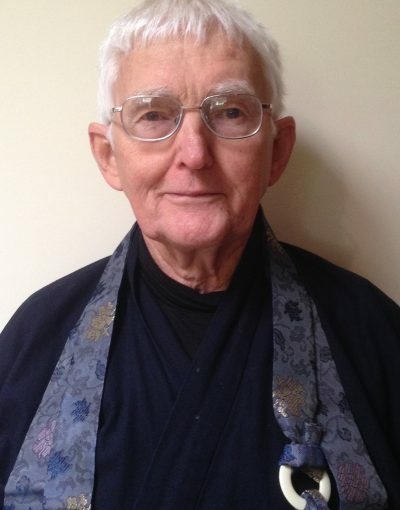 Paul Maloney is a Sydney Zen Centre teacher who practises mostly in the Blue Mountains. Paul began his Zen studies in the late 1950s, and formal zazen in 1966. He went to Japan in 1968 and attended his first sesshin under the direction of Nakagawa Soen Roshi in December 1968. He continued his Zen daily zen practice while studying Aikido and the classical Japanese martial art of Shindo Muso Ryu Jodo, and attended weekend zazenkai at Engakuji in Kita Kamakura. Returning to Australia in 1973 he, together with Leigh Davison and others, formed a sitting group that evolved into the Sydney Zen Centre sangha. He began formal koan study with Robert Aitken Roshi in 1979, and after continued with John Tarrant Roshi and Subhana Barzaghi Roshi. He retired, in 2008, from the Faculty of Engineering, University of Technology Sydney, where he had been a Senior Lecturer and Director of the International Engineering Program since 1995. Prior to that, he had held the position of Assistant Director of the Japan Information and Culture Centre of the Consulate-General of Japan in Sydney since returning from Japan in 1973. He has degrees in Asian history and Western philosophy. He has been a student of classical Japanese martial arts for over forty years. He now teaches Shindo Muso Ryu Jodo, Kasumi Shinto Ryu Kenjutsu and related weapon systems in Sydney and Canberra. His wife, Yayoi, is a teacher of the Japanese Tea Ceremony, chanoyu, which she has been practicing for over fifty years. Paul is the teacher of the SZC Blue Mountains group and is supervising Apprentice teacher, Jane Andino. 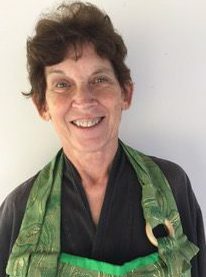 Gillian Coote, a senior resident teacher of the Sydney Zen Centre, met Robert Aitken Roshi in 1980, regularly attending his annual sesshin in Sydney as well as training periods and sesshin in Hawai'i. She also studied with John Tarrant and Subhana Barzaghi, from whom she received dharma transmission in June 2004 at Kodoji, Temple of the Ancient Ground. 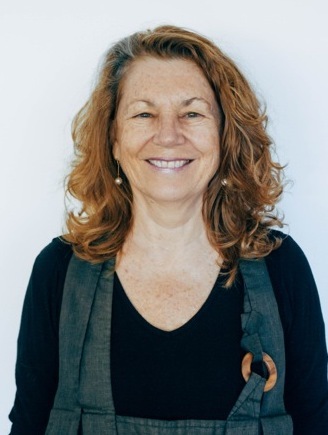 Gillian has been involved with developing sangha at Sydney Zen Centre since the early '80's - organising sesshins, editing SZC's journal, Mind Moon Circle and being involved in sangha ceremonies and activities. Inspired by their experience of sangha building at the Ring of Bone Zendo in California in 1982, Gilly and her architect/builder husband Tony, have built and maintained, with the help of the sangha, our bush zendo Kodoji at Gorricks Run. She trained with environmental activist and Buddhist scholar, Joanna Macy, and for fifteen years was the co-ordinator of the Sydney branch of the Buddhist Peace Fellowship. She has practised with Thich Nhat Hanh, attending his artists' retreat in Ojai, California and joined his pilgrimage to Buddhist sites in India and Nepal. She directed and produced 'The Awakening Bell', a documentary film made during his visit to Sydney. 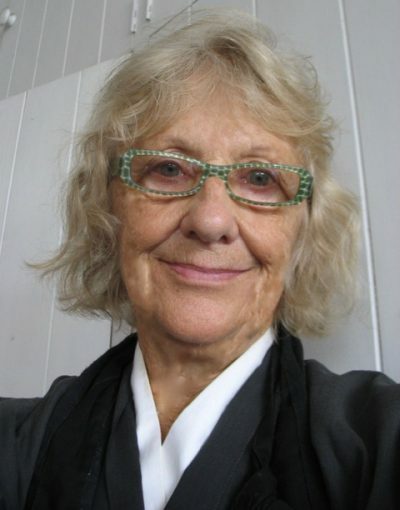 Gillian is a social documentary filmmaker, writer, grandmother and bush regenerator. Subhana Barzaghi, a senior resident teacher of the Sydney Zen Centre, has been practising meditation for over 40 years. She has studied in Australia and California with John Tarrant Roshi, in Japan with Yamada Koun Roshi, and in Australia and Hawaii with Robert Aitken Roshi, the founder of the Diamond Sangha. 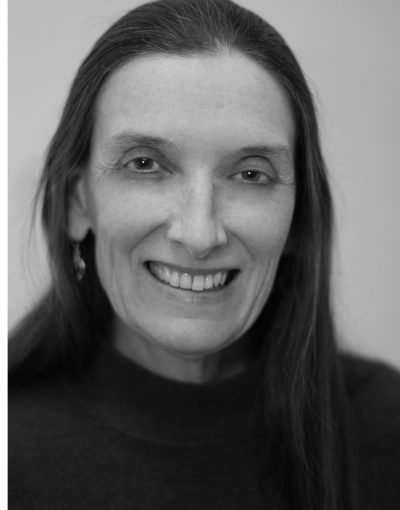 Subhana received Dharma transmission in 1996 from Aitken Roshi and John Tarrant Roshi at our bush zendo, Kodoji Subhana Barzaghi is a qualified and experienced psychotherapist, a mother of two children, and a grandmother. She was a founding member of the 'Bodhi Farm' community in the Northern Rivers region of NSW, where she lived for 20 years. She was also the founder of the Kuan Yin Zen Centre in Lismore. Subhana is a Registered Religious Marriage Celebrant, and also teaches in the Vipassana Insight Meditation tradition. She leads workshops, Zen sesshins and Vipassana retreats at a variety of centres in Australia and New Zealand. Subhana has mentored and appointed eight Apprentice Teachers in the Diamond Sangha tradition.